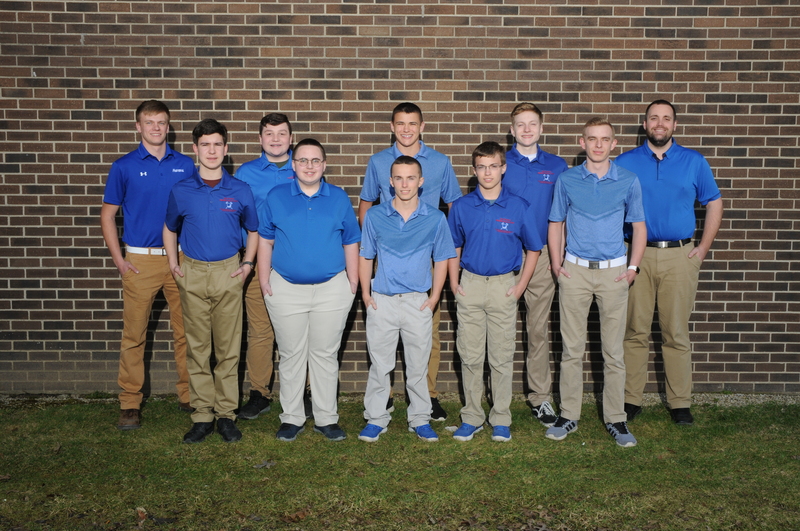 Boys Junior Varsity Golf, Boys Varsity Golf · Mar 23 CONGRATULATIONS NICK HAYDEN! CONGRATULATIONS NICK HAYDEN! 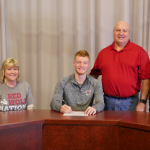 NICK SIGNED TO PLAY GOLF WITH IU EAST! CONGRATS NICK!! !